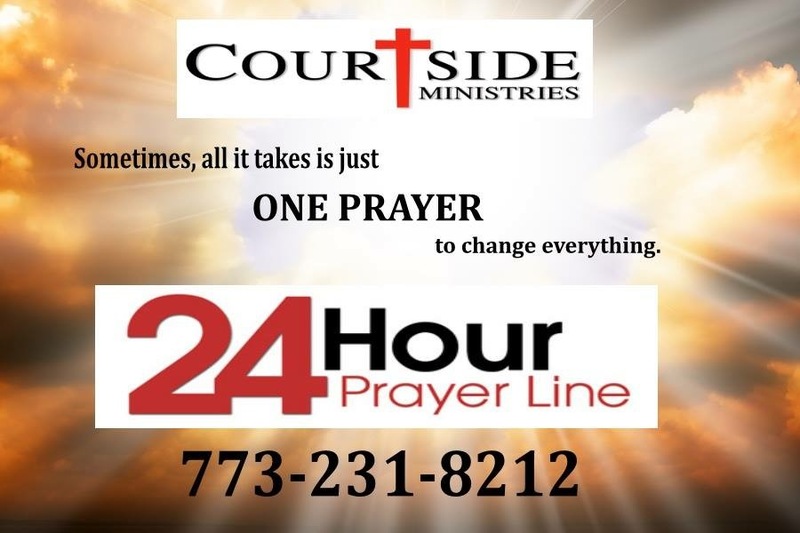 Courtside Ministries is supported by the prayers and generous support of those who understand the desperation of people embroiled in the legal system. Thirty million people in America are impacted by the court system every year. The vast majority are dealing with anger, uncertainty, financial distress broken relationships and spiritual desperation. 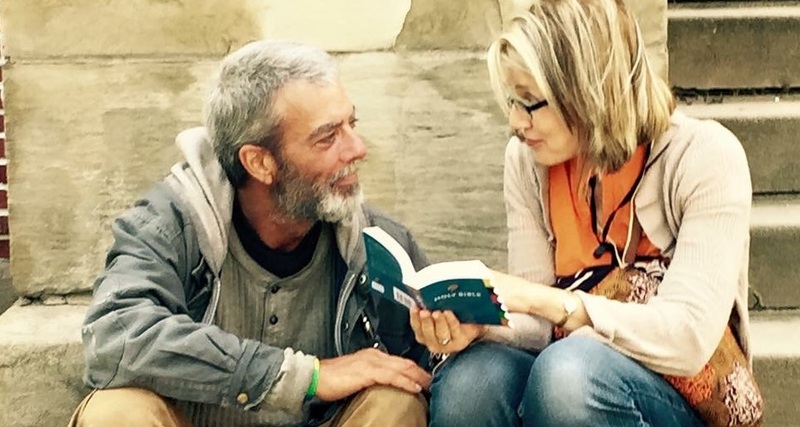 Your gift will help reach people with the love and wisdom of Jesus Christ at their point of darkest need. 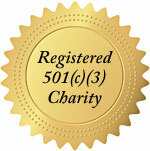 Donate online securely using PayPal by clicking the “Donate” button below. You do not have to be a PayPal member to use this donation button.